2014 marks the hundredth anniversary of the beginning of the First World War, also known as The Great War. 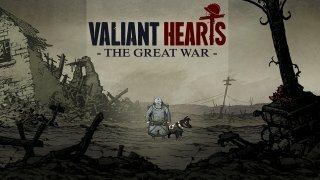 Ubisoft has joined the commemoration of this happening by launching Valiant Hearts: The Great War. 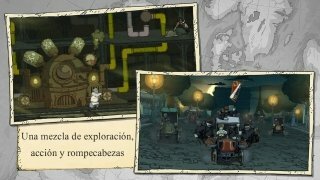 In this game we'll find a combination of the puzzle and adventure genres, that will be the framework for the meeting point of four lives that come across each other in the context of this military war. 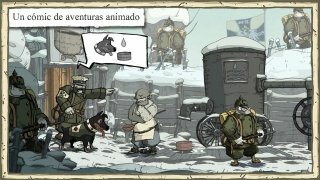 Its interface will help us to delve into this exciting game inspired on this tragic, as well as fascinating, historic event that determined the outcome of the 20th century. 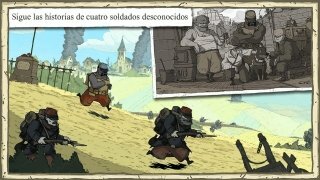 The best representation of The Great War for Android. 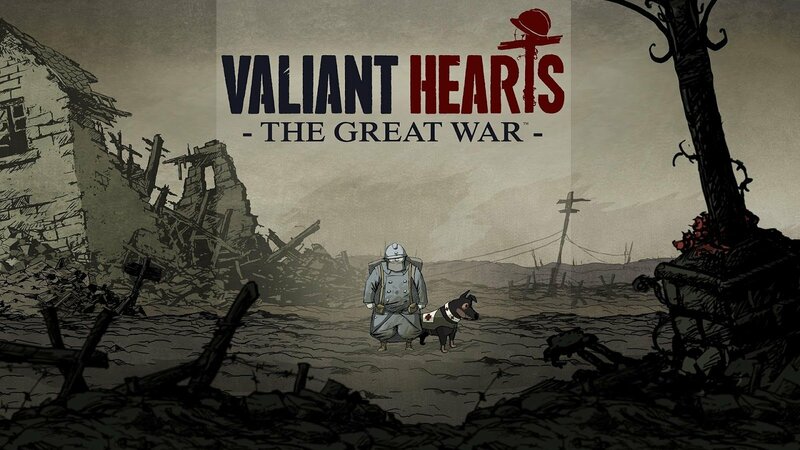 We'll quickly appreciate the work behind Valiant Hearts: The Great War as soon as we see their great design work. 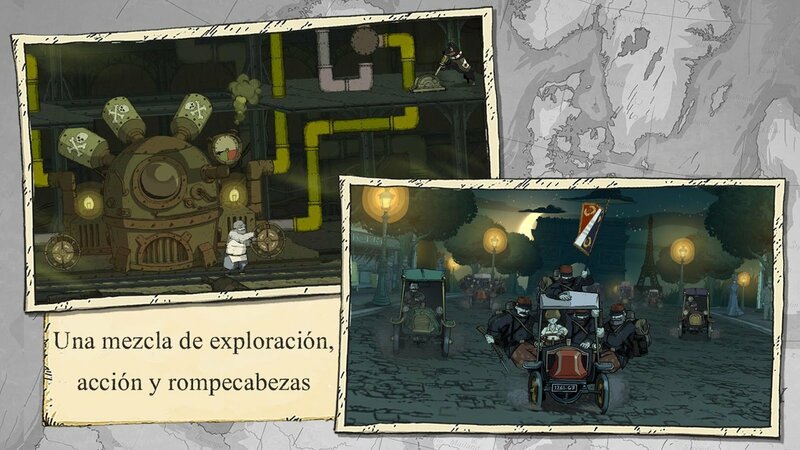 The fact is that the game is presented in an interactive comic format that will get us hooked onto the story almost immediately. Furthermore, it comes along with different historical data about the confrontation that divided Europe. Relive a piece of the past by downloading Valiant Hearts: The Great War.